Our holiday homes are equipped to VISIT ENGLAND 4 STAR status! 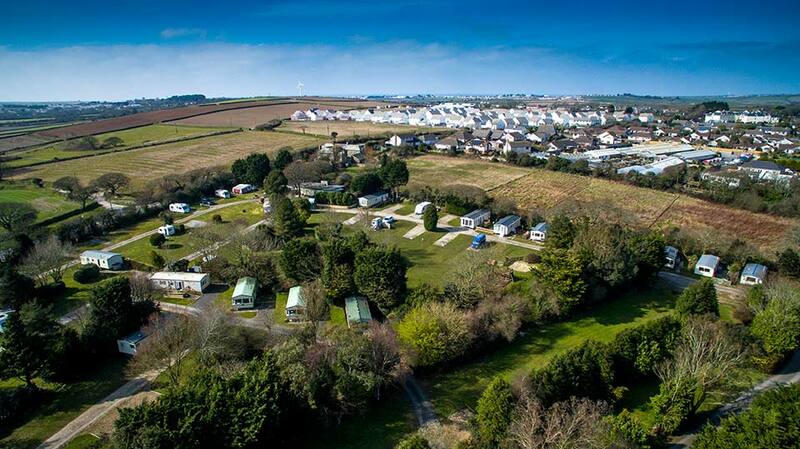 Trethiggey Holiday Park Camping Touring Newquay Cornwall is a beautiful park located right on the edge of Newquay and within easy reach of some of the best, golden surfing beaches in Europe. 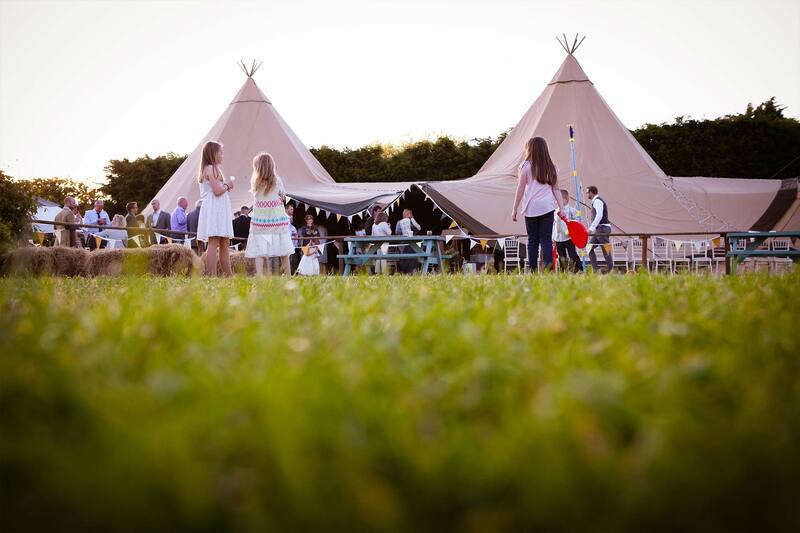 It is set in lovely countryside and is central to top attractions, including the Eden Project and all the other places that make Cornwall very special for exploring! After a day out, relax back at Trethiggey. Enjoy a meal and a drink at our Stable bar and Bistro…or take a stroll to one of the village pubs: there are three within walking distance! And so you can keep in touch with friends or even watch a movie -our WIFI covers virtually the whole park! As a family run park, our wish is to make sure your holiday is everything you want it to be! Trethiggey is ideal for touring and camping in Newquay, Cornwall. We have mixture of over 170 hard standing and grass pitches, all spaciously sized. 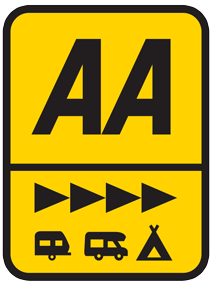 Make Trethiggey your first choice for camping or touring in Cornwall. Trethiggey holiday homes are beautifully furnished and all are equipped to Visit England four star status for superior accommodation. The ideal location for your family holiday in Cornwall. 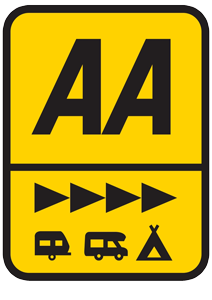 Trethiggey holds a 4 Star English Tourism rating and has a 4 Pennant award from the AA. Our holiday homes are equipped to Four Star status. 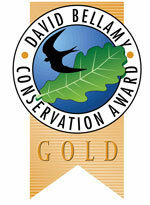 We are also proud to hold the prestigious David Bellamy Gold Award in recognition of our work for conservation and wildlife. We have had this award for more than 10 years.